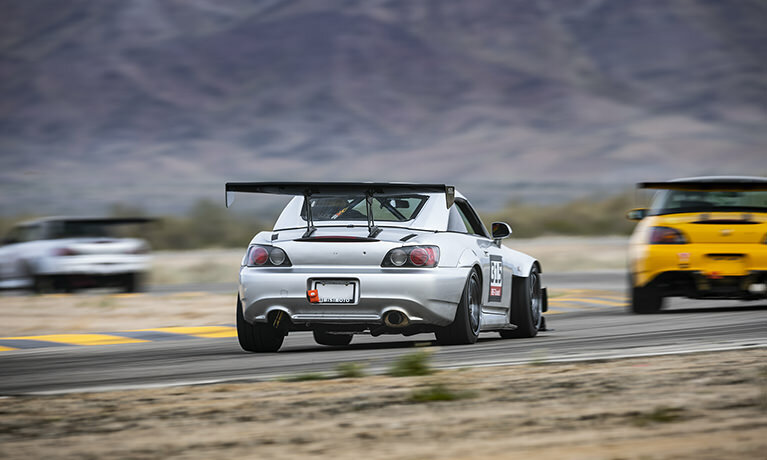 Celebrating its second year, the Jimmy Up Matsuri offered a fun-for-all, judgement-free drift haven at Willow Springs in California. The NMRA and NMCA blasted into Georgia’s House Of Speed for the All-Star Nationals, and crack photog Kevin DiOssi captured all of the wild action! Formula Drift is an exciting and breathtaking display of automotive prowess, and the Long Beach season opener offered a near-perfect example of its appeal. We’ve got all the reasons why VTEC Club’s latest Honda-only time attack season is looking to be its best yet.